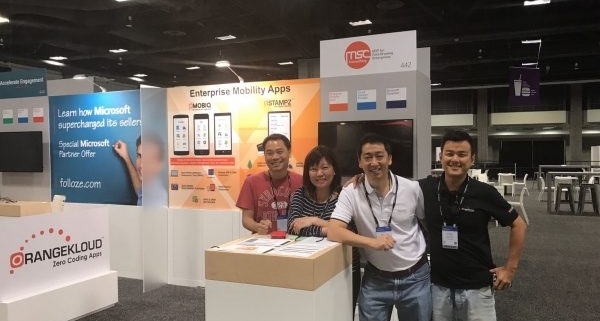 MSC Consulting participating in Microsoft Inspire located at Washington, D.C.
MSC Consulting participating in Microsoft Digital Transformation Seminar. 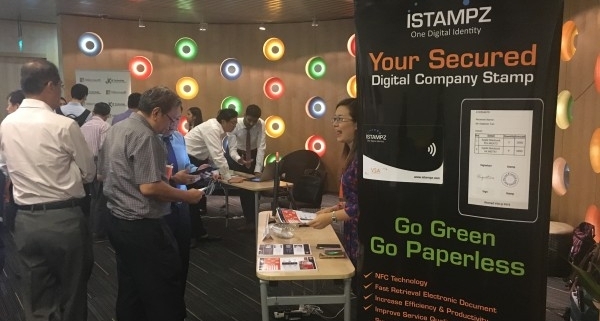 MSC Consulting participating in Microsoft WPC 2016 and sponsored a booth to continue promote digital transformation solution through enterprise mobility of eMOBIQ™ and iSTAMPZ™ technology. 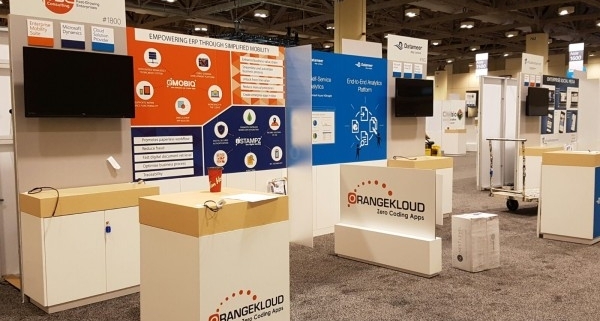 We are participate in Microsoft WPC2015 in Orlando with eMOBIQ™ -Enterprise Mobility Platform and iSTAMPZ™ – Digital Company Stamp. 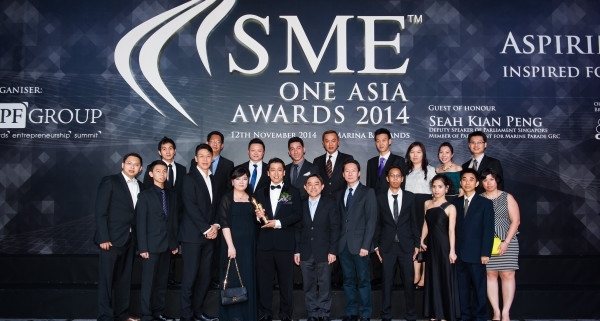 Incepted in 2011, the SME One Asia Awards was created to recognise successful Small and Medium-sized Enterprises (SMEs) in Asia that are socially responsible. 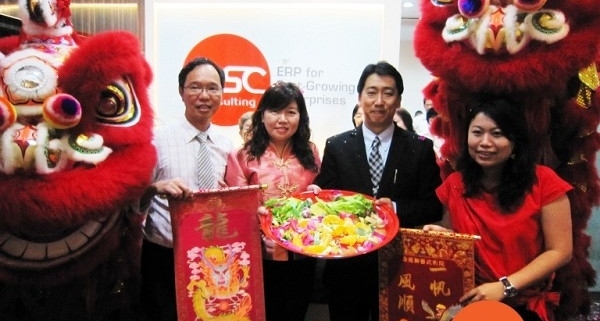 The aim is to promote these SMEs’ sustainable growth and encourage more businesses to contribute to social development in their pursuit for expansion. 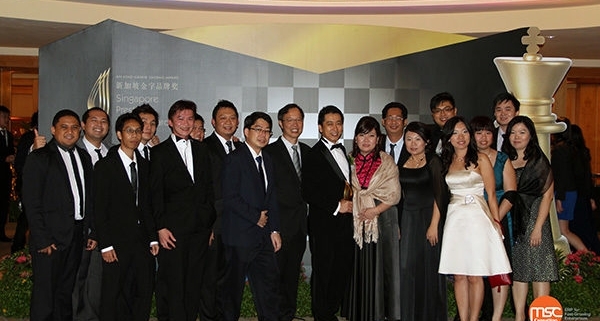 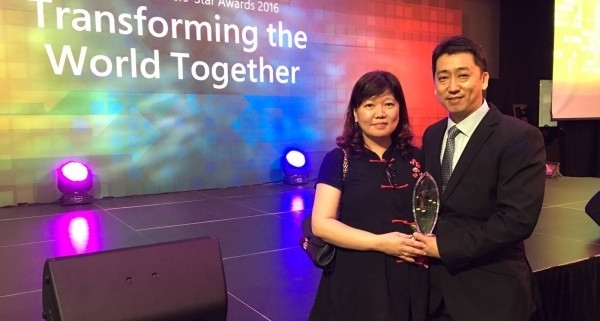 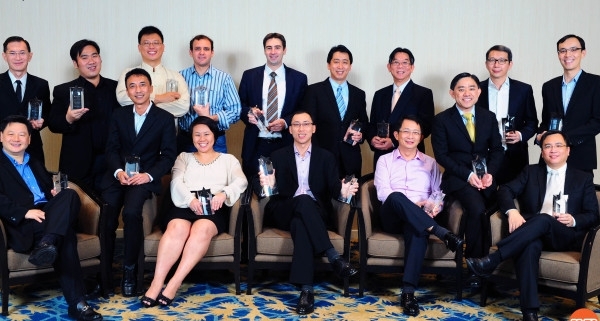 MSC Consulting’s excellent achievements has been recognized by Microsoft, and at the prestigious Microsoft Partners’ Star Awards, they were named 2012 Microsoft Dynamics ERP Partner of the Year in Singapore.